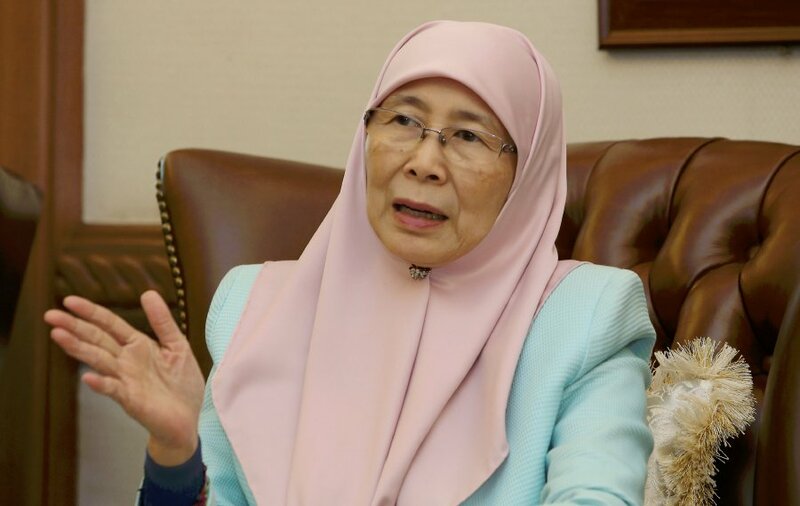 PUTRAJAYA: Many women groups are looking at Deputy Prime Minister Datuk Seri Dr Wan Azizah Wan Ismail to push for a higher female quota in the country’s administration. On whether there were enough women in politics to achieve the quota, she said there was a need for capacity-building and training for more quality female members of parliament. “More women can be exposed to it (politics). They should be given a chance to be in debating teams, and trained to speak and articulate issues. They need to do research. She said the Selangor government had exceeded the 30 per cent quota of female participation in the state administration.